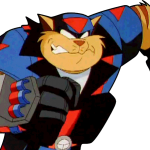 Dark Kat is our friend. 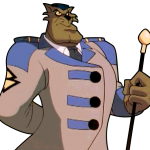 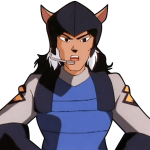 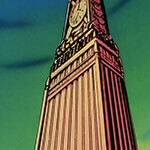 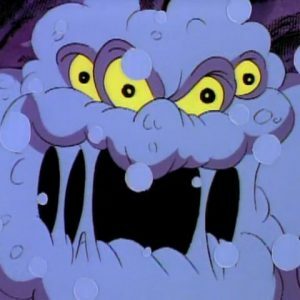 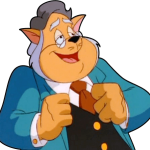 Feral and the Enforcers are our enemies, and we’re wanted for every crime in Megakat City. 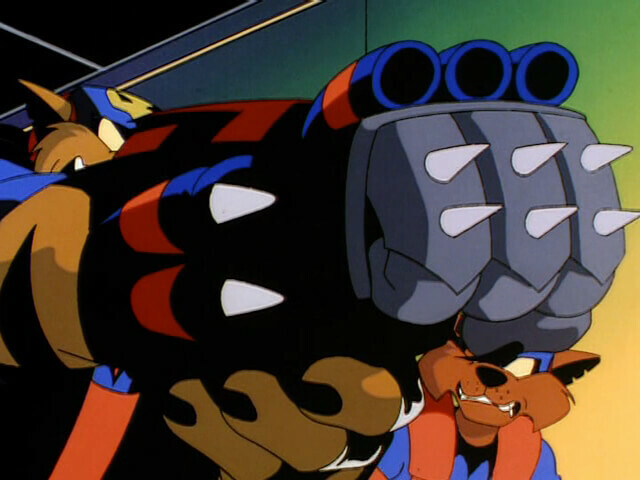 Something’s screwy. 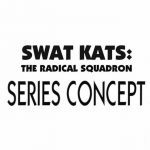 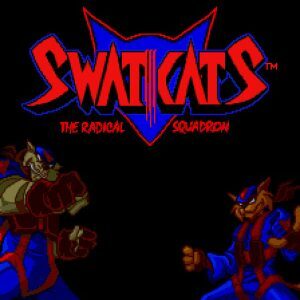 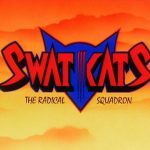 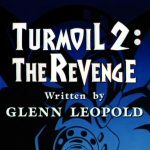 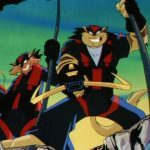 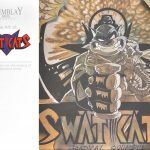 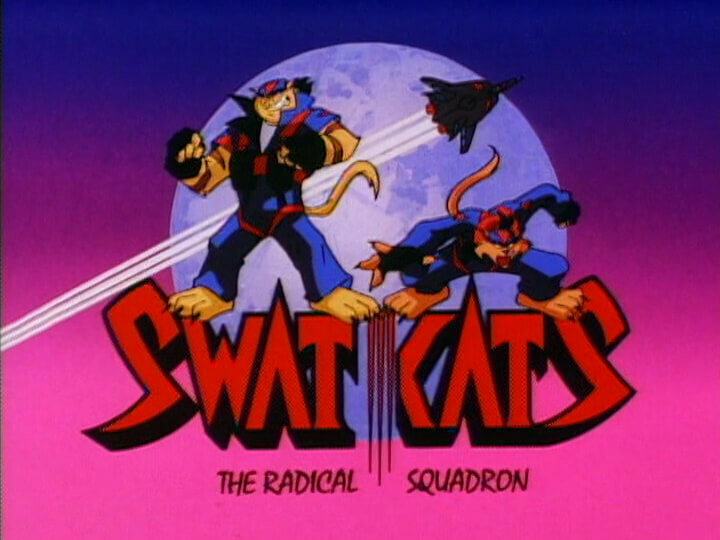 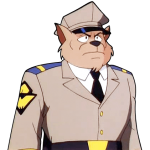 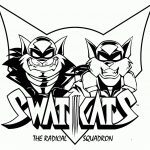 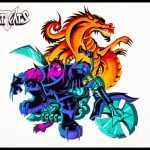 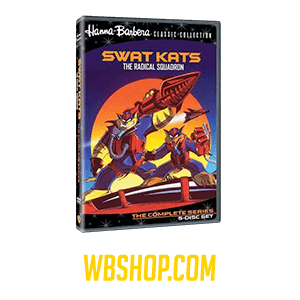 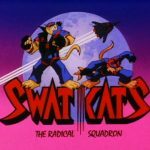 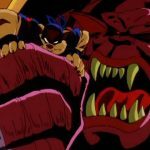  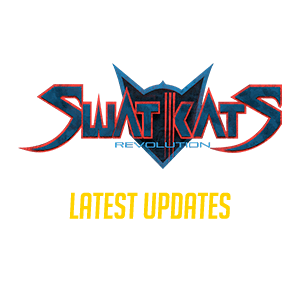 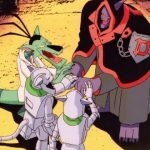 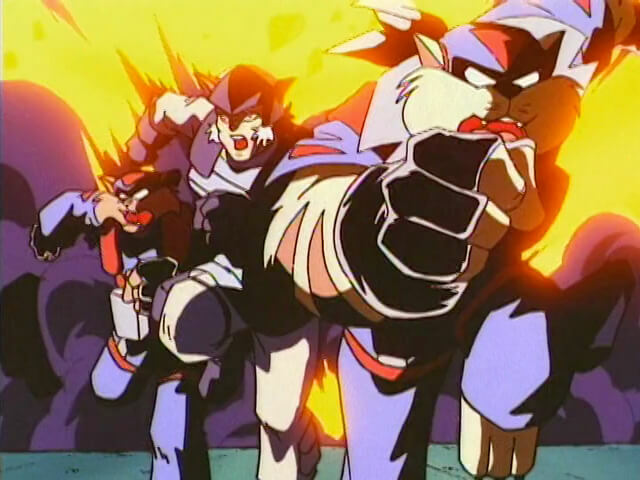 The SWAT Kats find themselves in an alternate universe, where evil SWAT Kats are in league with Dark Kat, in a plot to destroy the Enforcers. 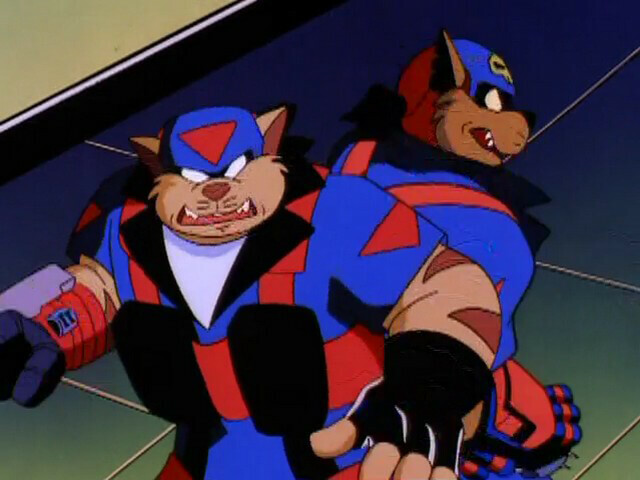 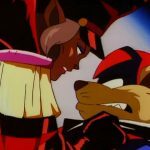 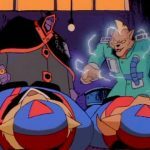 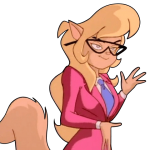 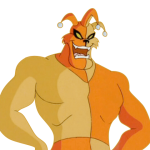 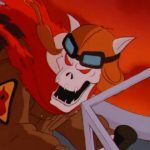 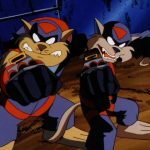 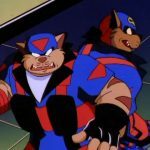 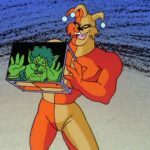 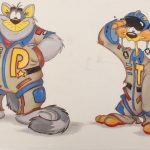 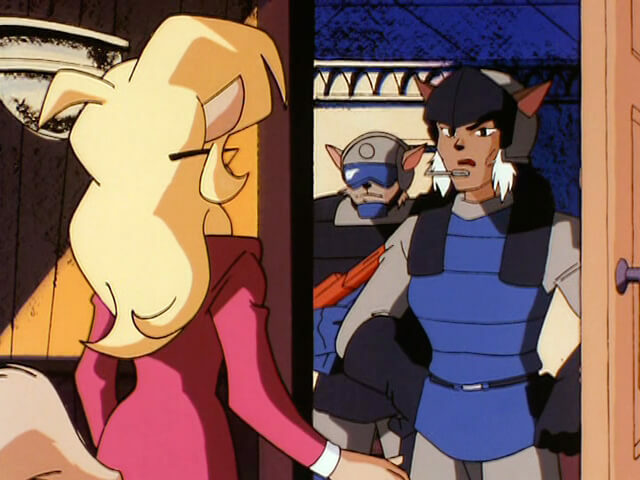 T-Bone and Razor enter a parallel dimension where evil counterparts of the SWAT Kats and Callie Briggs are conspiring with Dark Kat to blow up Enforcer headquarters. 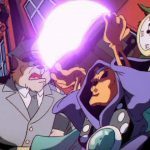 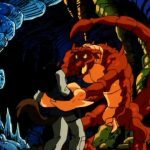 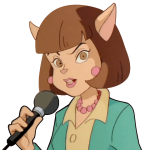 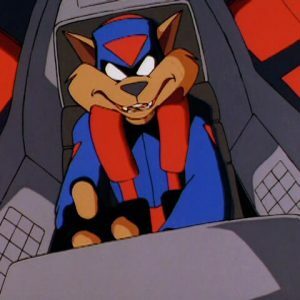 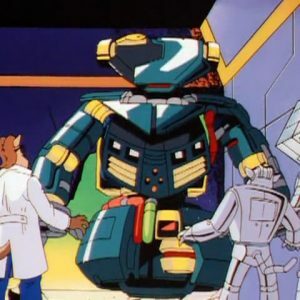 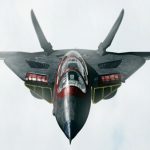 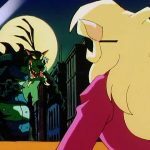 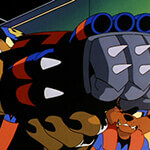 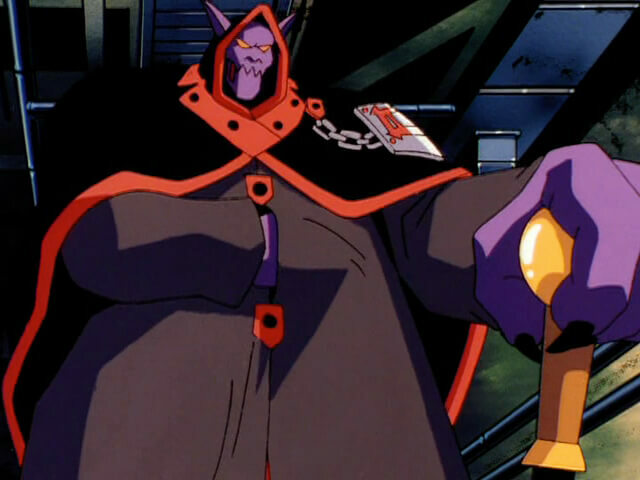 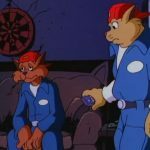 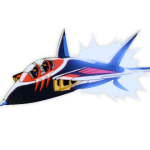 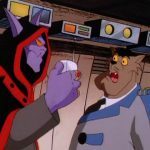 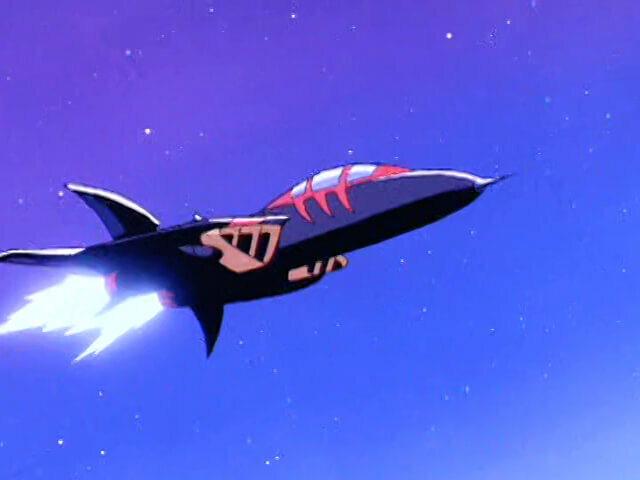 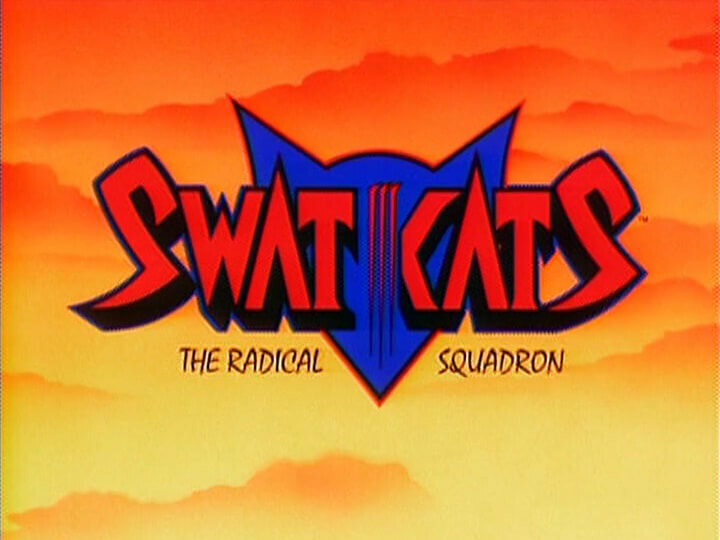 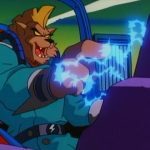 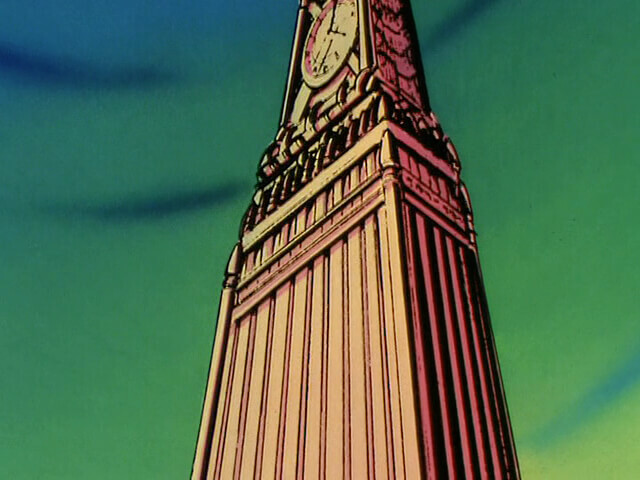 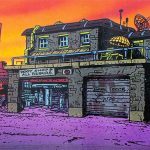 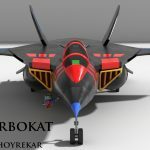 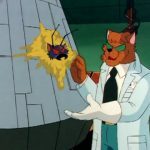 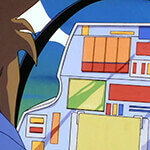 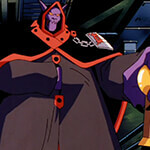 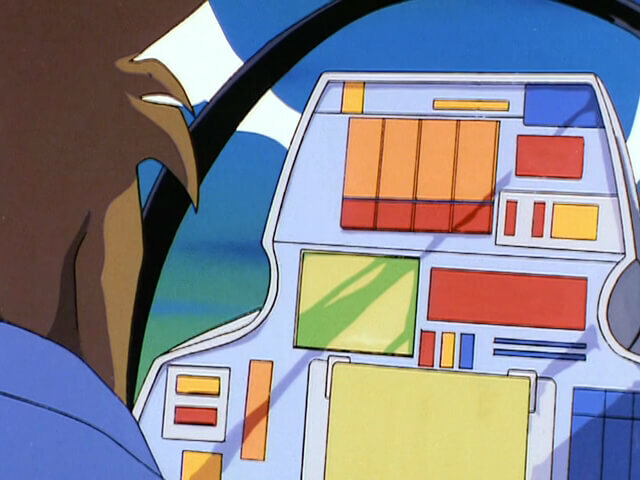 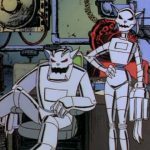 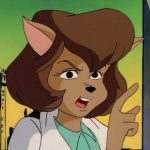 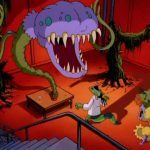 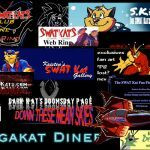 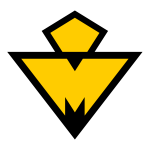 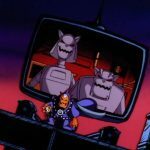 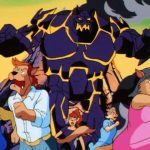 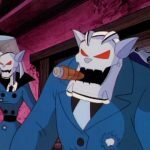 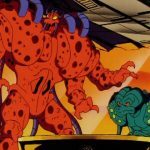 Musings: One of this episode’s best moments is a silent sequence in which both sets of SWAT Kats infiltrate Pumadyne (a high tech weapons company that appears in several other episodes) to retrieve the “mega-detonator” for Dark Kats’ bomb. 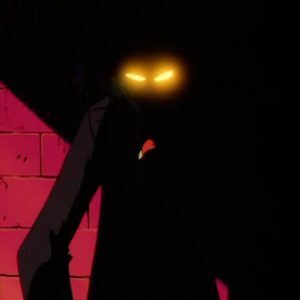 The good ones are content to sneak past the guards; the evil ones knock them out for the sheer sadistic pleasure of doing so. 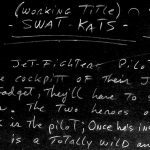 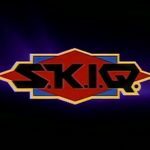 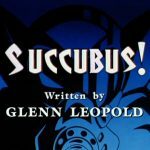 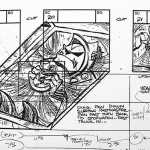 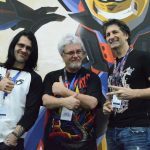 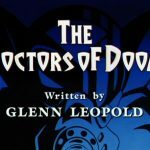 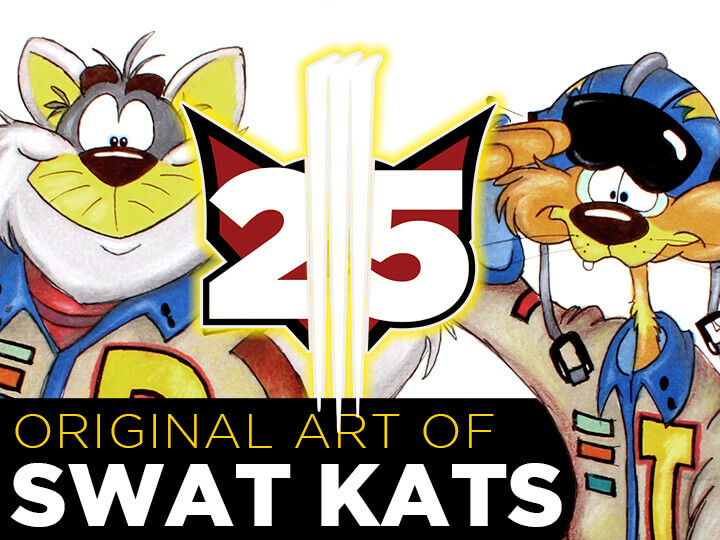 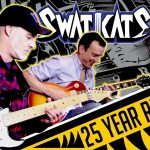 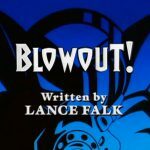 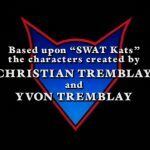 Provided by the Tremblay Bros., this is the official script for The Dark Side of the SWAT Kats.